Last month I switched jobs. While I loved ACIPCO, especially my coworkers, I have moved on to a new, exciting opportunity and am still getting my feet wet. 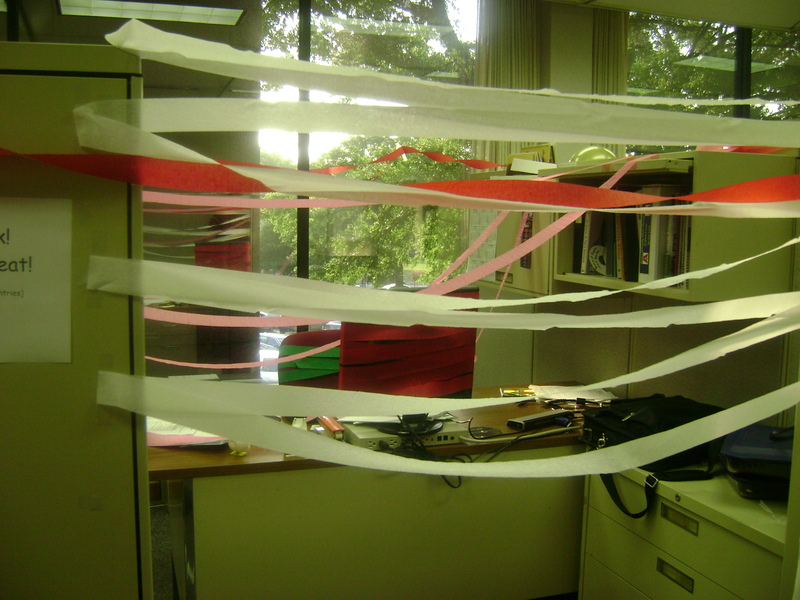 Above is a picture of my office on my last day at work. My coworkers really rocked!